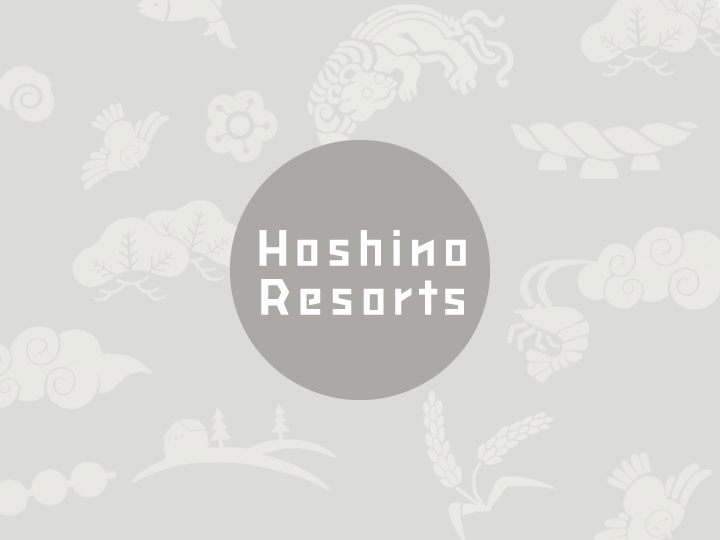 Hoshino Resorts KAI Tsugaru, located in the Owani hot springs of the Tsugaru region in Aomori Prefecture, underwent renovations of the public areas and guest rooms and reopened on April 1st, 2019. 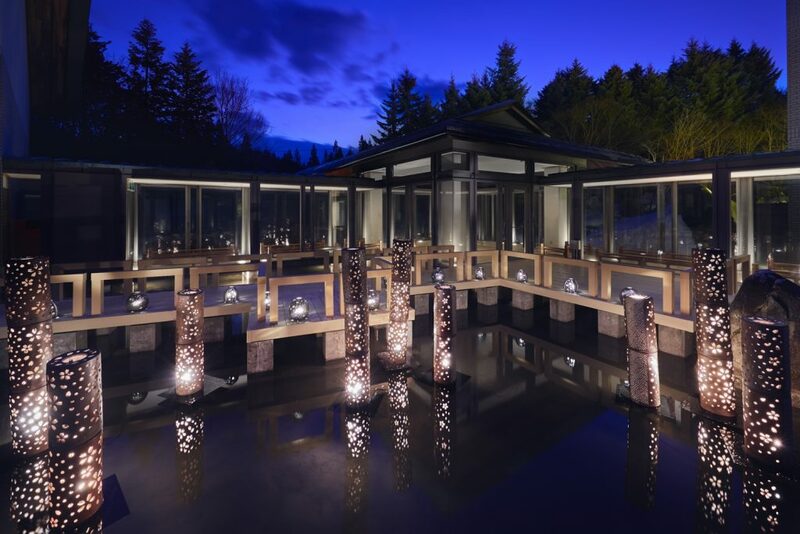 The new KAI Tsugaru features the theme of “Tsugaru Seasonal Water Garden”. All guest rooms were converted to KAI Signature Rooms based on the traditional craft of Tsugaru koginzashi needlework. At KAI Tsugaru’s famous pond, Tsugaru koginzashi lanterns are decorated and lighted in summer to create a surreal nightscape. Tsugaru koginzashi needlework is a traditional quilting pattern in Tsugaru. At KAI Tsugaru, the new “Tsugaru Seasonal Water Garden” and the corridors provide guests a closer relationship with the local culture and artwork of Tsugaru of each season. made from exquisite colored glass with a four seasons theme. The Tsugaru Shamisen Show is put on every night as part of KAI Tsugaru activities and other special performances are also held at the water gardens. Enjoy Tsugaru shamisen music while viewing the beautiful seasonal landscape of Tsugaru. Weeping cherry blossom trees, autumn leaves, and cedar tree decorate the water garden with different arrangements according to the season. In spring, Tsugaru Kanayama Pottery lights with cherry blossom design are presented. While in winter, snow-themed kamakuras are placed outside. In the daytime, guests can relax while enjoying seasonal teas and juices such as cherry blossom and apple teas in the Yuagari Lounge. The lounge converts into a bar at night, where guests are able to enjoy alcohol featuring locally-brewed sake served in Tsugaru vidro glassware.